Roccat has been very kind to ship it's latest Roccat Savu, a medium-sized hybrid gaming mouse, all the way from Taiwan to Malaysia. 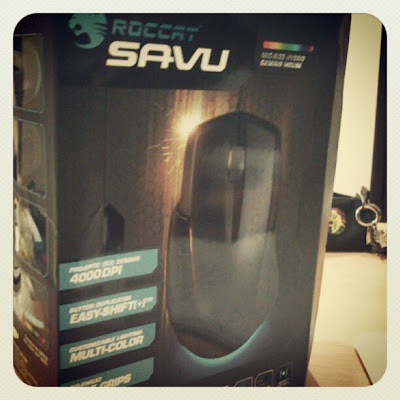 So yes, watch this space for more unboxings and reviews on the all-new Roccat Savu. Subscribe, follow, like!